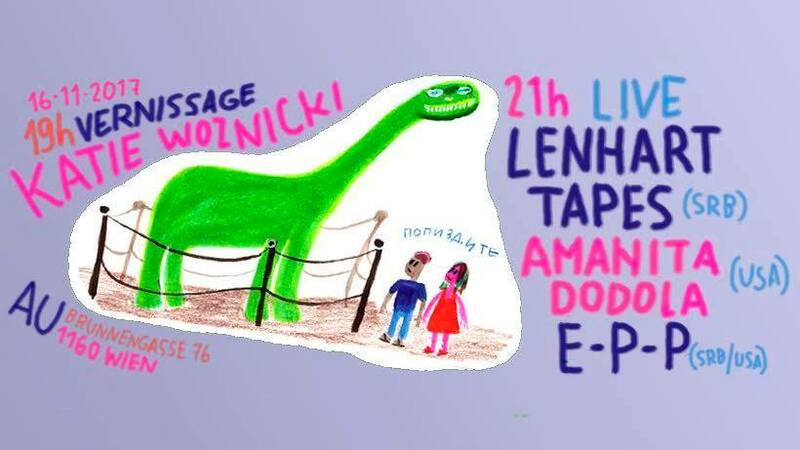 We're happy to announce Amanita Dodola and E-P-P mini tour in Vienna (Austria) and Trenčin (Slovakia) along with Umbra and Lenhart Tapes. Also, in Vienna there's gonna be an exhibition of my drawings, so drop by! See you there!